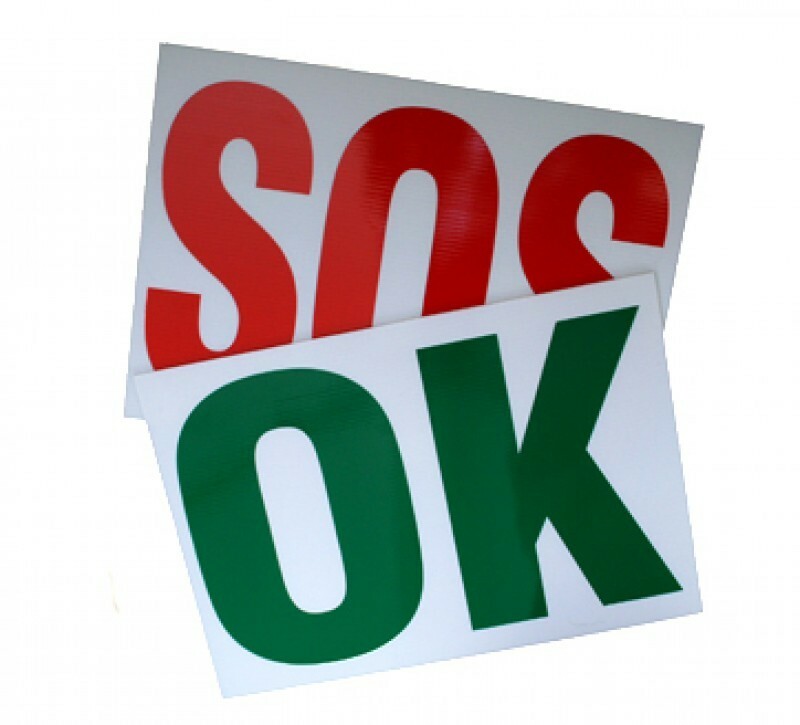 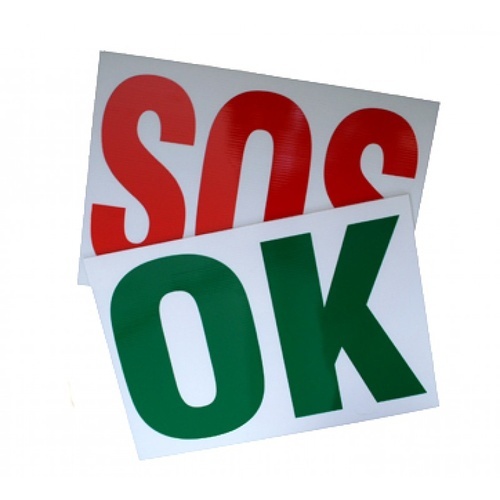 A4 sized OK/SOS double sided laminate sign. 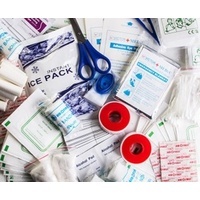 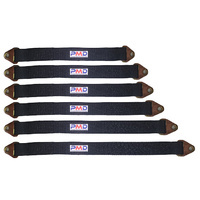 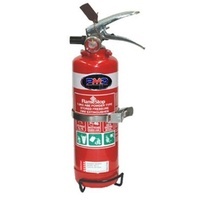 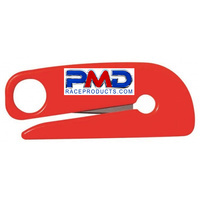 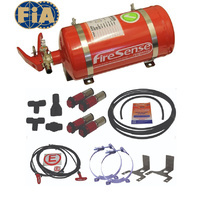 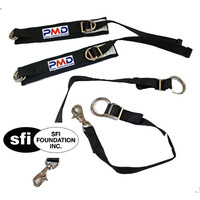 PMD Arm restraints SFI APPROVED !! !